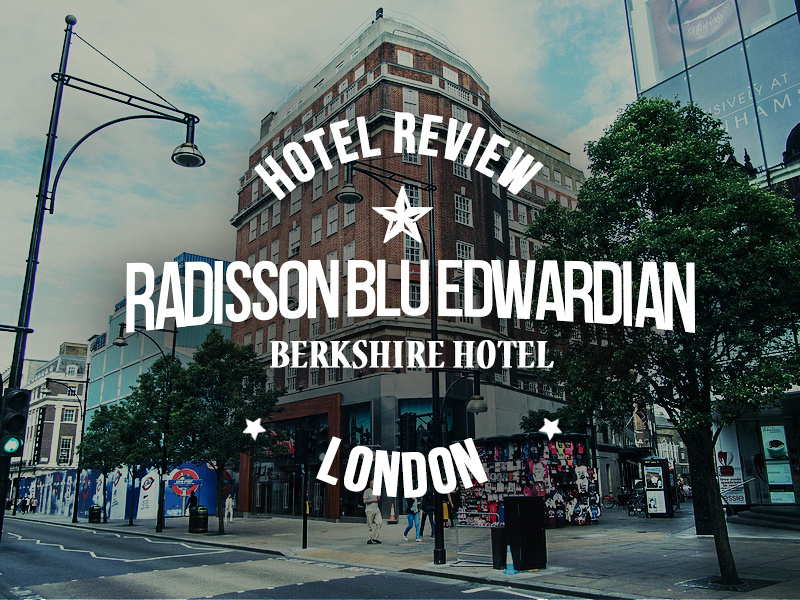 I stayed at the Radisson Blu Edwardian Berkshire in London. I was a guest of Club Carlson, who provided points for my stay in London. The Berkshire branch of the Radisson Blu Edwardian hotels in London is on Oxford St, next to the Bond St Underground station. Oxford St is the “High Street” of London with all the major brands having stores along this mega shopping street. 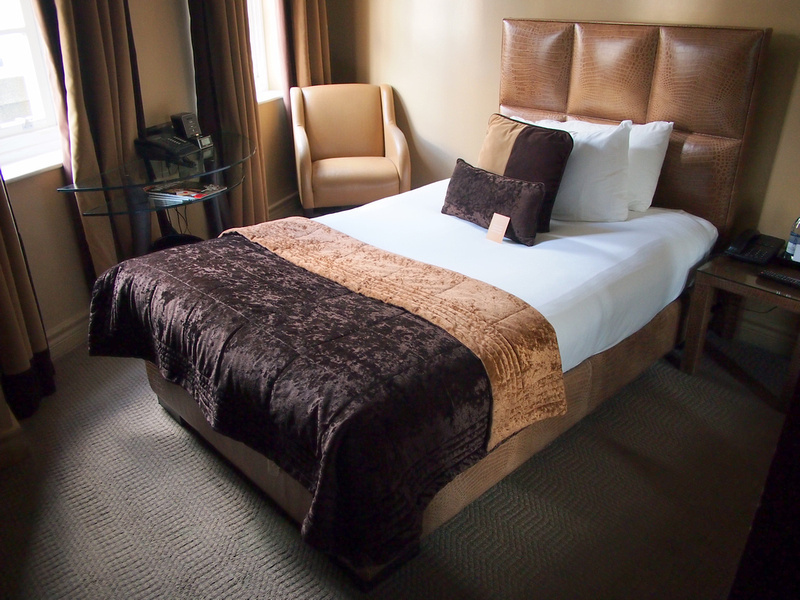 The hotel is set in a classic red brick building with the main entrance being on the side street. 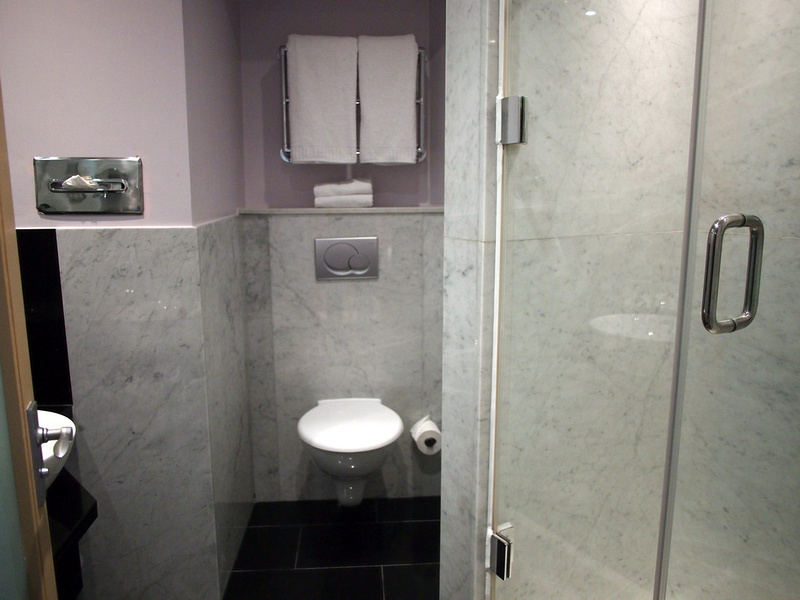 I got a small single room which is about normal size for central London standards. My bed was a single but more like a small double bed. It was a good match for the room size. However like the Mercer St Radisson Blu I stayed at, this room didn’t have a work desk. I had a little table with no matching chairs to sit with. I’ve seen smaller rooms with work desks designed into the space so there is no reason why this couldn’t also have. The bathroom was well laid out given the space. I think not having the shower in a bathtub helps with the space. I prefer the walk in shower over having to step into a bathtub. 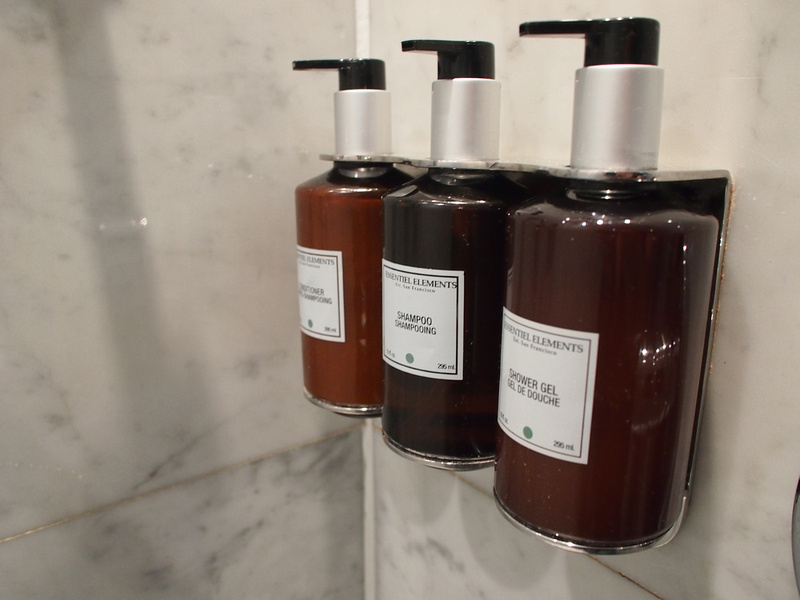 All the Radisson Blu’s I’ve stayed at in London now have the soap dispensers instead of mini-bottles. The internet was excellent with a one-time login and no device or time limits.